We are thrilled to bring you Gazillion's first video Developer Diary featuring President and COO David Brevik; one of the original creators of the Diablo hit franchise. 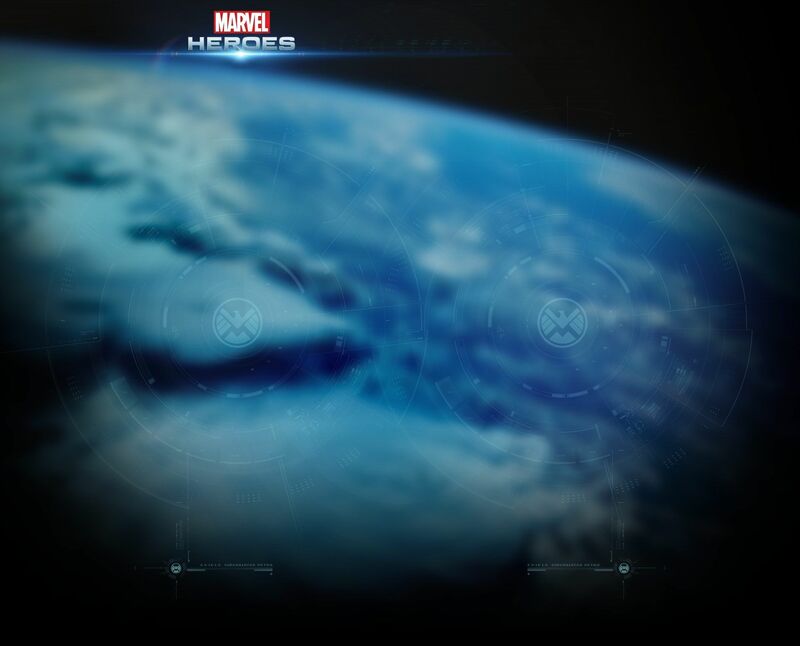 Get a personal introduction into how Marvel Heroes is being built by some of the best developers in the industry. 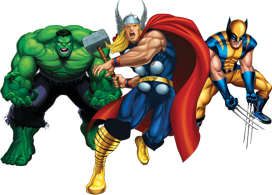 Plus Stay up-to-date with Marvel Heroes by following them on Twitter, Facebook and Google Plus!